Don’t let that pile of junk be a problem. 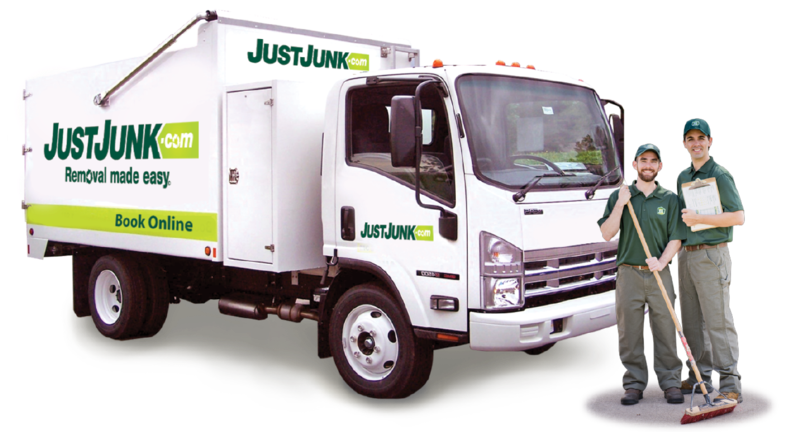 Meet with JUSTJUNK’s West Side Vancouver junk removal professionals for a free estimate today! No junk pickup is too large a task for the friendly service team at JUSTJUNK. It’s as easy as pointing to what you need removed and our junk disposal West Side Vancouver team is ready to begin. Our free estimate includes our comprehensive volume-based pricing–you simply pay for the amount of space your items take up in our truck and we do all the work! It’s easy to get rid of junk with JUSTJUNK® and our service professionals. We do everything from the removal to the junk hauling–at no extra cost. 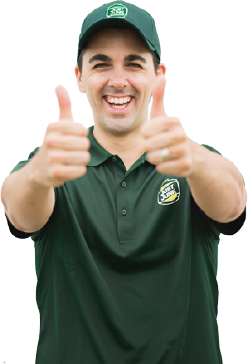 Your West Side Vancouver junk removal job can start today! The JUSTJUNK West Side Vancouver team knows that sometimes the items you need removed can still be used elsewhere, which is why we work with local charities to donate pieces of furniture and make efforts to donate anything else. 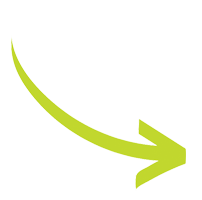 With the West Side Vancouver junk removal team as much as 60% of the items end up recycled or donated for further use. Avoid the dump with JUSTJUNK! JUSTJUNK offers same or next day service so that meeting for an estimate with your west side Vancouver junk disposal is quick and easy. Book online today!